Trinidad and Tobago is a twin island nation located within the Caribbean region. There are two main islands, which is divided into nine regions. 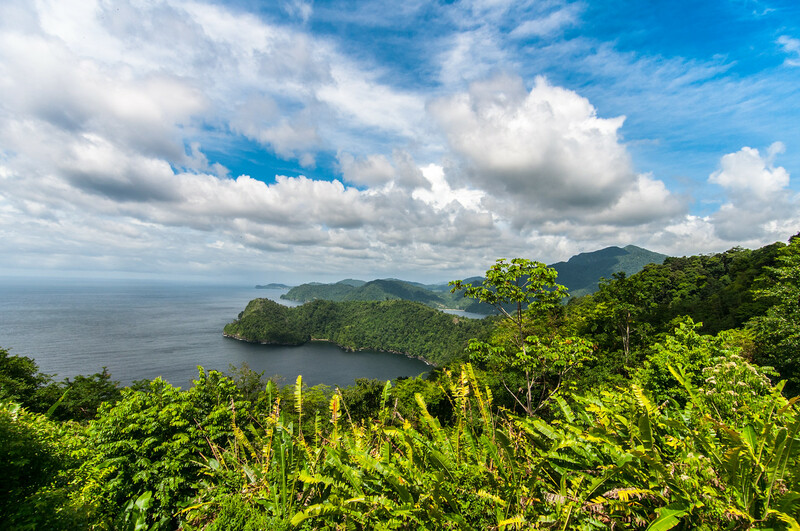 You can explore these nine regions when you travel to Trinidad and Tobago. The country is located outside of the hurricane belt. It was Christopher Columbus who discovered the island during the 15th century. Trinidad and Tobago changed hands among various colonizers including the Spaniards, French, Dutch and British. Trinidad and Tobago gained independence in 1962. Trinidad and Tobago is the third richest country in the Americas (in terms of GDP), following only the USA and Canada. It is also the most biodiverse nation in the Caribbean region due to the wide range of flora and fauna species. The geographical terrain of Trinidad and Tobago is a combination of plains and mountains. Meanwhile, the climate is mostly tropical with two types of seasons: wet and dry. The annual average temperature is at 39 degree Celsius. In terms of economy, Trinidad and Tobago is listed as one of the 70 highest-income countries in the world. The petroleum industry has fueled the economy of the country. In fact, it is the leading producer of oil and gas in the Caribbean. Official Language: English is the official language in Trinidad and Tobago. Wi-Fi Availability: You can get free wireless internet access in Trinidad and Tobago. Most hotels and restaurants also offer free Wi-Fi. Airport/s: Piarco International Airport and Arthur Napoleon Robinson International Airport are two of the major international airports for flights that travel to Trinidad and Tobago. Driving: In Trinidad and Tobago, you must drive on the left side of the road. International Driver’s License Accepted? You can use your national driver’s license or an international driving permit to legally drive in Trinidad and Tobago. Crime: Criminal activity is still a serious concern in Trinidad and Tobago. Laventille, in particular, has one of the highest crime rates in the country. The murder rate is also one of the most important areas of focus for local police. Electrical Adapters: In Trinidad and Tobago, they use an electrical voltage of 115 volts at 60 cycles per second. 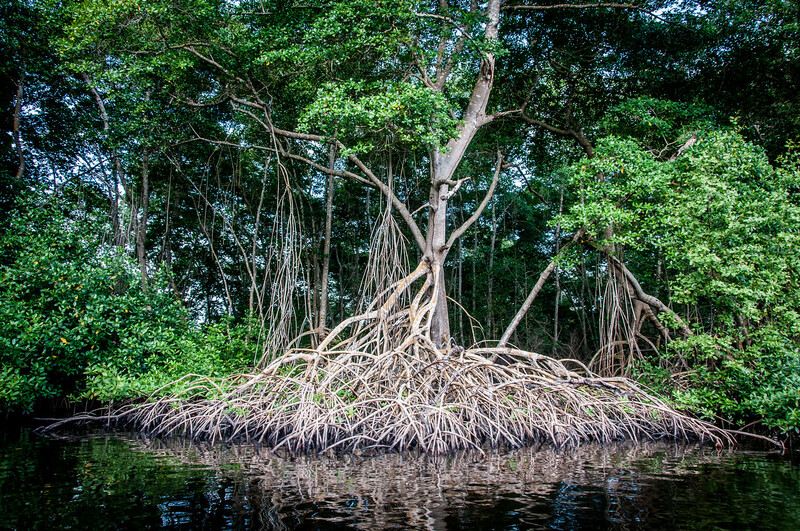 Trivia: DID YOU KNOW that the oldest protected rainforest in the Western Hemisphere can be found in Trinidad and Tobago? It is the Main Ridge Forest Preserve. The cuisine of Trinidad and Tobago is varied with influences from Africa, America, Europe, China, and Lebanon. Creole cuisine is also prevalent in Trinidad and Tobago along with touches of Indian culinary features. To reflect the diversity of its cuisine, there are also several national dishes in Trinidad and Tobago. Sada Roti is a popular breakfast dish in the country and it is typically served with various side dishes including fried long beans, roasted eggplant, potatoes fried with onion and garlic and roasted tomatoes. Other popular breakfast food in T&T are coconut bake (a type of local bread made with coconut) and fried bake (fried dough using unleavened bread). A typical quality of dishes in Trinidad and Tobago is that they are often stewed and barbecued. For these dishes, they use a wide range of seafood such as lobster, conch, crab, tilapia, flying fish, red fish, sapatay, and cascadura. Englishman’s Bay – This is a secluded beach on the island of Tobago. It might not be a popular destination for beachgoers but it is a hidden paradise in the island as it is one of the most beautiful beaches in the country. If you like swimming or spending an idle time at a quiet beach, you need to add this on your list. 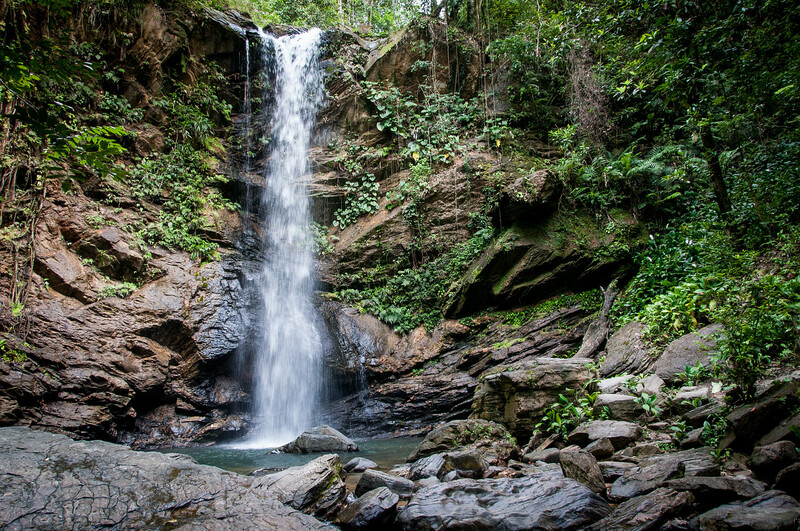 Yerette – This is one of the top ranked attractions in Trinidad and Tobago. Explore this hummingbird sanctuary is located in the midst of a lush forest. You can visit this attraction at 88 Valley View in the island of Trinidad. 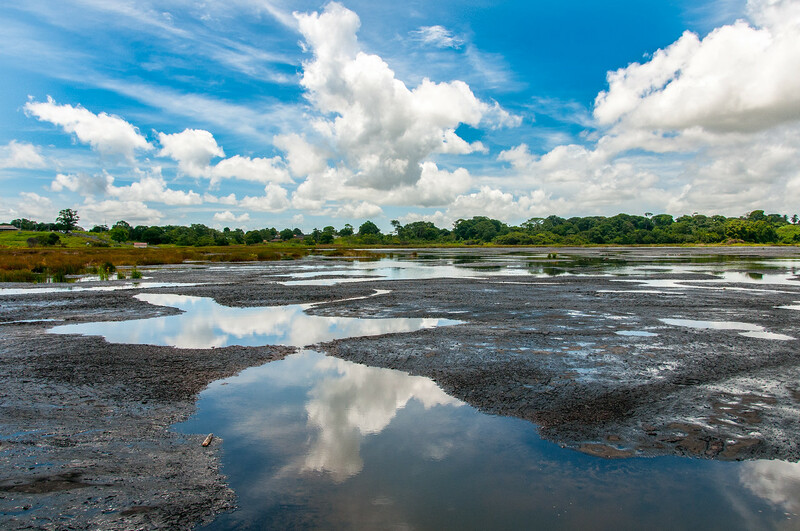 Pitch Lake – This is the largest natural deposit of asphalt anywhere in the world. You can find this lake at La Brea in the southwestern part of Trinidad island. The lake measures at 40 hectares with a depth of 75 meters.